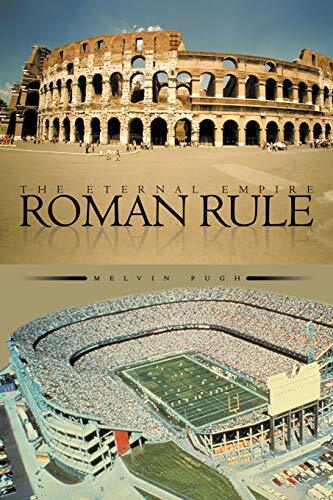 Composed of a broad cross section of European and Asian immigrants, America ultimately morphed into a world power with many of the same hallmarks of the late Roman Empire. Are these similarities coincidental or the realization of preordained fate? History teaches/reinforces the power of cycles, these recurring themes are inexhorable and. . . I am an intellectual with varied interests that range from art and world travel to science and philosophy. I am constantly observing the state of world humanity. I love to learn new things.